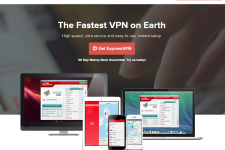 Server Locations and Site Access – FoxyVPN has VPN servers at 31 locations in 9 different countries including United States, United Kingdom, Germany, Canada, Australia, Singapore, Russia, Spain and Netherlands. Although the number of VPN server locations on offer is on a lower side, the service is ideal for those who want to bypass ISP, government or company based censorship and firewalls or access local content from the above 9 countries. Once you activate your FoxyVPN account, you would be able to unblock Gmail, Facebook, Skype, Twitter and YouTube from China and Middle East as well as unlock premium sites like BBC iPlayer, ABC Player, MTV, Hulu, CTV, iTV, Spotify, Amazon Prime videos, HBO Go, Netflix, Rara, Mio TV, Demand 5, Pandora, CBS, NBC, NFL, MLB, Vudu, Xfinity, 4OD and Eurosport from any country in the world. The company allows unlimited server switching for its Gold and Platinum plan subscribers so you would be able to unlock local content from several countries with just one VPN subscription. 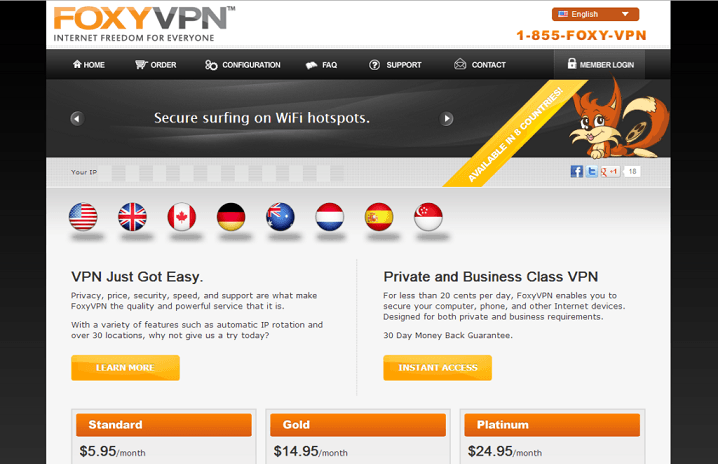 VPN Speed and Bandwidth – FoxyVPN’s subscription plans come with unlimited speed and bandwidth. The company does not throttle speed under any circumstances which means you can use its VPN service for making long VOIP calls, downloading huge sized files, streaming tons of HD TV shows and movies as well as for playing online games. Privacy Settings – FoxyVPN offers excellent security and privacy through PPTP and OpenVPN protocols. The PPTP protocol offers great speed and compatibility whereas the OpenVPN protocol is considered ideal for high security browsing needs. 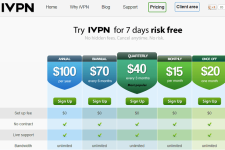 The VPN service not only offers security for your personal and financial data (credit cards, passwords, social accounts etc.) but also protects your wireless browsing sessions when you are using public Wi-Fi hotspots at airports, malls, public parks, coffee shops, hotels and libraries. Further, the company does not spy on user activities and doesn’t share personal information of users with anyone unless compelled to do so by the law enforcement agencies. Supported Operating Systems – FoxyVPN is compatible Windows (7, Vista, XP), Mac and Linux based computers; Apple, Android and Windows Mobile based Smartphones and tablets (including iPads and iPhones) as well as DD-WRT routers. The company offers a customized VPN client for Windows OS which makes it incredibly easy to ping servers, change locations, randomize IPs and turn off the VPN service. For the rest of the operating systems and devices, the company offers detailed setup instructions so that even people who are not technical experts can configure and start using the service within minutes of signing up. Customer Support – The company offers customer support through email and phone. Since the telephonic support is available only during business hours, it makes sense to use the email support for getting quick answers for technical problems. The company has also published excellent troubleshooting articles in its knowledgebase section so you should be able to resolve common technical problems on your own. 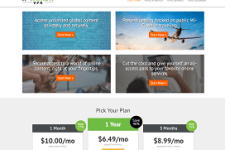 Pricing Options – FoxyVPN offers 3 different plans for the benefit of its customers. The Standard plan offers access to US based servers and is available for $5.95 per month, the Gold plan offers access to US, UK, Canadian and German servers and is available for $14.95 per month whereas the Platinum package offering access to servers from all 9 countries is available from $24.95 per month. The company offers 30 day money back guarantee and unlimited free access to its demo server so you can fully test the service without worrying about losing your investment. 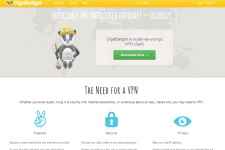 Final Verdict – Overall, FoxyVPN delivers a great VPN service. While the service doesn’t work with L2TP protocol as of now, it delivers better than average speeds and high level of security. So if you are looking for a totally reliable VPN service that offers good return on your investment, check out the VPN plans from FoxyVPN. 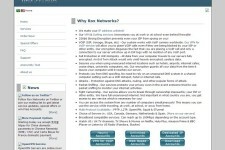 For more information, please visit: www.FoxyVPN.com. WideVPN Review – Is The Service Worth A Look?